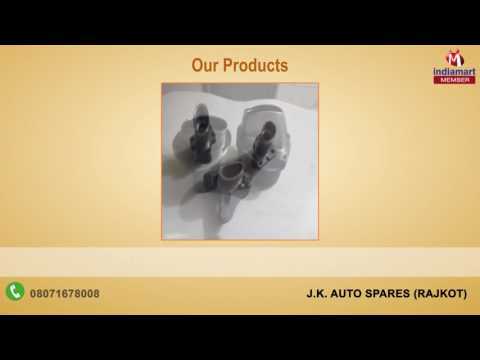 Our organization was established in the year 1987, as a prime manufacturer and supplier of Auto Parts & Components under the name, J.K Auto Spares. Our reputation within the industry is maintained due to the production of an unmatched range of products including Three Wheeler Auto Parts, Three Wheeler Rear Hub and Three Wheeler Front Hub amongst other products. We have maintained a name synonymous with trust and quality for nearly three decades due to our unfaltering persistence on delivering exceptional results. Our efforts lie in producing extensively accurate products that are both robust and wear-resistant. We have maintained an array of clientele, who stand at a reputable stature within the industry.